We couldn’t resist this gorgeous beach property. Something the marvellous actor Fulton Mackay’s upturned boathouse dwelling character in the Local Hero film might reside near to. The photographs say it all. A phrase “hidden gem” is overly used, but can and does apply to this building and location. Anyone who loves beaches may like to rank the one shown in the sandy shore photograph above as a fine contender. The location is remote. BUT not as logistically far away as you might think. Just ONE HOUR flying time from Glasgow, with onward links between Glasgow to London and many other major city hubs. There is of course the romantic sea route, taking the iconic CalMac Ferry service to access the Island of Barra. If time is more pressing, you could, as mentioned, take the one hour flight from Glasgow to the Island of Barra. Where do you land? 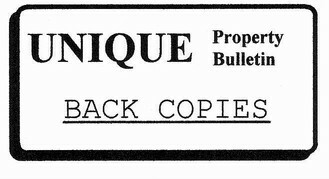 This may seem a little odd, but on another island, the writer of this Bulletin edition had a job of keeping escaped cattle away from the airstrip beach one day, with the Hamish Macbeth style Landrover. The easiest way to keep the cattle from the incoming aircraft was to let them lick the salt off of the beach-sprayed Landrover, whilst gently moving the vehicle away from the runway with the Landrover-licking cattle following alongside. Seemed like a good idea at the time and it worked. The inevitable problem arose on returning to the police station the sergeant was not very pleased. He uttered the unexpected question – “where has the orange stripe gone off of your vehicle constable?” Not words that many plods hear. Seems the local cows like the taste of stripes as well as salt – livestock have coarse tongues that can rasp paint off better than sandpaper. But at least the aeroplane landed safely. Anyone who has been to London Heathrow, Schiphol Airport or Newark Airport will have experienced the stress of very busy passenger terminals. 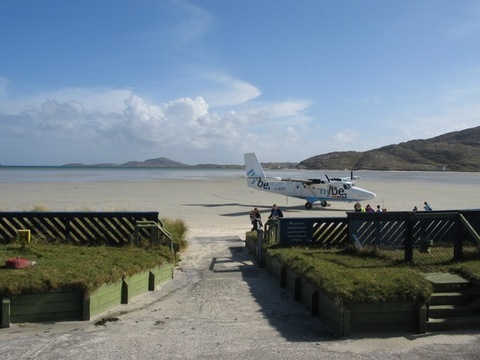 The small airport at Barra Beach is, by contrast, the epitome of civilised air travel. Just look at the location, views, and all 10 of the passengers – not exactly crowding the terminal. Wonderfully situated hotel with truly breathtaking Atlantic views. 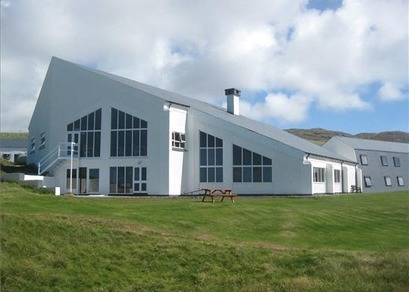 A unique and wonderfully situated hotel in arguably the most Westerly island in the British Isles with truly breathtaking Atlantic views. The island can easily be reached by either air or ferry. Flybe operates a regular light aircraft service taking approximately 1 hour from Glasgow which is a wonderful experience in itself where the aeroplane actually lands on a cockleshell beach. 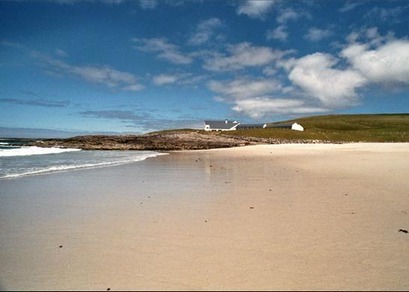 Although flights are subject to the tide, it is in reality quite easy to visit Barra just for a day however, on arrival most visitors want to stay much longer. Caledonian MacBrayne operate a modern ferry service from Oban to Castlebay on Barra using a very comfortable fully equipped vessel which takes around 5 hours allowing for plenty of time to relax and spot dolphins, whales or other interesting wild life. 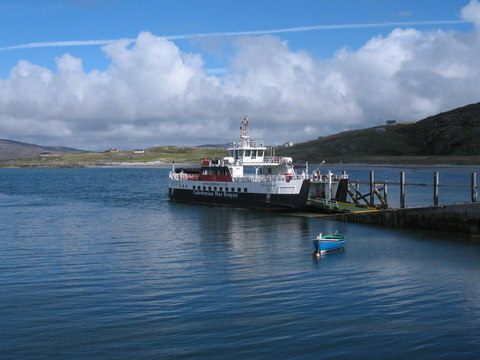 There is also a ferry service from Eriskay to Barra with several crossings each day taking about 45 minutes. 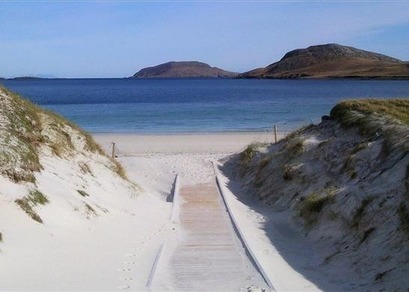 The Isle of Barra Beach Hotel brimming with accommodation – it has 39 twin or double guest rooms all en-suite; 5 staff bedrooms with 3 staff bathrooms. Plus a one bedroom accommodation and a two bedroom part included. In addition to the main guest dining room and hotel visitor facilities, there are several other rooms – staff chill out room, in house laundry room, large store rooms etc. More details from the Isle of Barra Hotel’s own dedicated website …. This property is a good candidate for what is often termed a lifestyle business. There is truly a uniqueness about the place, and the quality of life that goes with it. 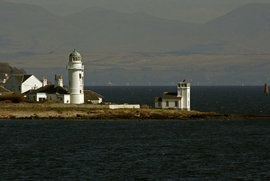 The group of friends and colleagues who established the Unique Property Bulletin 25 years ago have “accidentally” owned several very unusual properties because of this publication – the occasional lighthouse or coastguard station, or pier. In addition there have even been several hotels owned. We have been looking at one in Golspie…. 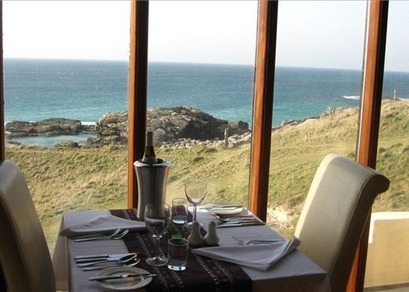 But if you would like to consider a light-bite one-bedroom part of the Isle of Barra Hotel, via our own dedicated hotel-room-ownership principle, rather than buy the whole thing…..
please get in touch …. PLEASE NOTE: The Isle of Barra Beach Hotel is being marketed and sold by agents Knight Frank as a WHOLE entity and we would ask readers to demarcate between the sale of this magnificent hotel as a whole, and our quite separate hotel-room-ownership adventures mentioned above which are an entirely distinct and different process. 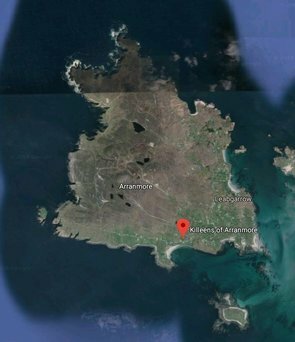 We include the additional commentary as there are already two people who are involved with the Unique Property Bulletin who have said they could quite fancy buying a room in this particular Barra Hotel if enough of our earlier hotel buying group could be assembled to put in a collegiate offer. But it is important to make a distinction, for the avoidance of any doubt, that the current Barra Beach Hotel owner and their agents are selling the whole hotel, and have NO involvement in our own hotel buying adventures ! Location: The Isle of Barra Beach Hotel, Tangasdale Beach, Tangasdale, Isle of Barra, Western Isles, HS9 5XW. 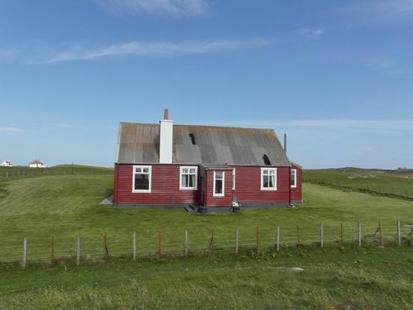 Whilst in the Western Isles, beach combing, if the Barra Beach Hotel is a little on the big size for you, our reader, how about this modest detached 4 bedroom house with impressive beach views and location? This time on the Isle of Tiree. Currently the property is utilised as a letting business and can be sold fully furnished and ready to go. 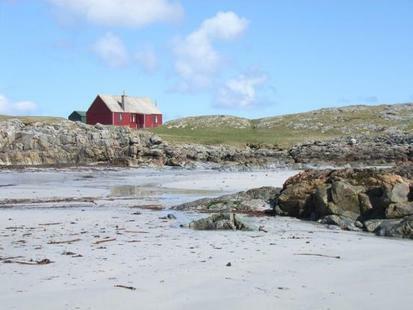 Estate Agent Narrative: Heanish Beach Cottage presents a rare opportunity to acquire a detached single storey cottage on the beautiful inner Hebridean Island of Tiree. 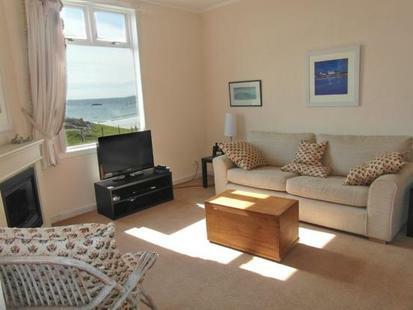 Situated in a peaceful location at Heanish Beach and with stunning sea views and access to the wonderful sandy beaches, the property is currently utilised as a holiday letting business and is offered for sale with all the letting furniture. The property has recently been redecorated throughout and features a sizeable easily maintained garden, with all, fittings, fixtures, carpets, floor coverings and most moveable furniture included in the sale. 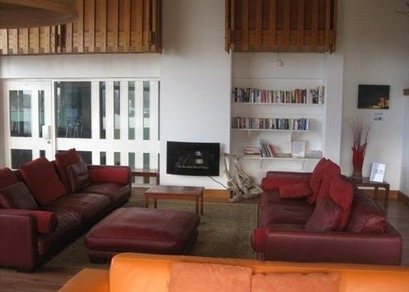 The property is also within walking distance of the shops, bank and hotel at Scarinish. The Island of Tiree is the most westerly of the Inner Hebrides. Relatively small and very flat with only 3 small hills and no woodland, the Island is approximately 12 miles long by 3 miles wide. Known as the ‘sunshine isle’, the Island benefits from the warm gulf stream and enjoys a mild climate with some of the highest levels of sunshine in the British Isles. Famed for it’s beautiful beaches, the Island is host to the annual Tiree Wave Classic which attracts some of the worlds best surfers and tourists in abundance. There is both primary and secondary education on the Island, several shops including a grocery store and a butchers as well as a doctors’ surgery, bank, garage and veterinary surgery. The journey from Oban takes around 3 hours 50 minutes by boat, with regular flights now available from Glasgow and Connel airports taking approximately 1 hour. 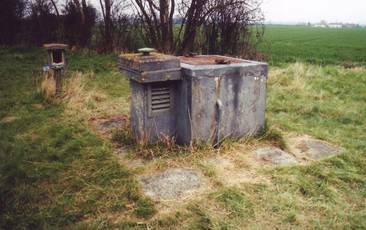 Services: Always important to note when buying island properties – Mains water and electricity connected.. Drainage to private septic tank. 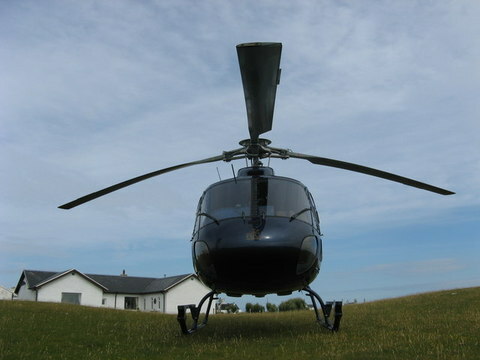 With the money saved from buying a swanky pad in one of the big cities, the price of helicopters is less than you might imagine, and you could use some of your surplus funds for a Robinson R22 or R44…. This one is a 2 seater: Robinson R22 and is priced at approximately £46,000. The usual is to go halves or quarters with some friends. That makes island-helicopter-hopping relatively economical. 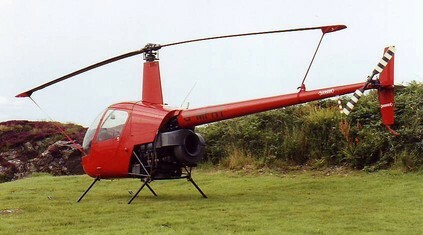 In this example £11,500 for a quarter share for a 2 seater helicopter. Less than the price of many family cars. Heanish & Helicopters – has a ring about it! Sorry, digressed again. Otherwise, if a helicopter is not your idea of favoured transport, travel directions are: On arrival at the Main Island Airport, follow the exit road to the T junction. Take the left turn to Crossapol and then the next left turn to Scarinish, following the road to Heanish. By the last house on the right, take the right turn over the cattle grid onto Heanish Machair. Follow the sand covered track taking the left branch towards the house furthest to left which is Heanish Beach Cottage. PLEASE NOTE: The owner of this building is retaining part of the present plot (coloured yellow on the plan) and intends to apply for planning permission to erect a modest house. 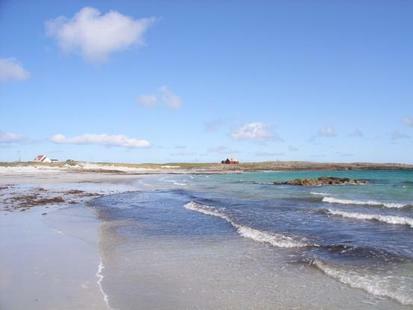 Location: Heanish Beach Cottage, Heanish, Isle Of Tiree, PA77 6UL. Contact MacPhee & Partners Tel: 01631 565251. This week’s Bulletin seems to be evolving into a festival of wild open spaces to buy. 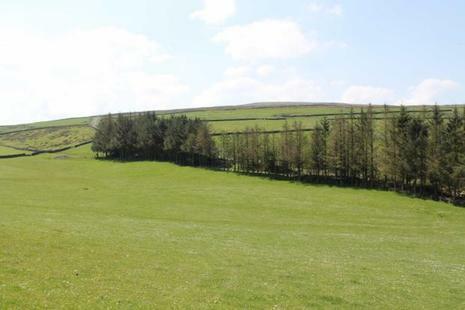 Oh to live near this amazing 144 acres, and at a guide price of £20,000. Wow. The paw of yours truly would be raised in the air waving at the auctioneer like a Bodmin Beast ! 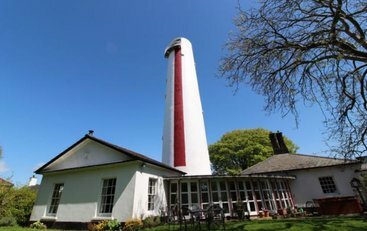 Alas, a difficult 500 mile commute means some lucky person from other climbs is going to wrest this interesting lump of land and ruinous buildings from the auction sale. Though please let us know how you get on. Also remember we have a popular television program production company who have asked us to introduce any unique property eccentrics for candidature in their next television series. Auctioneer’s Narrative: An incredibly rare opportunity to acquire a substantial and historic piece of Bodmin Moor that is particularly steeped in legend, by virtue of having Daphne du Maurier’s smugglers haunt, Jamaica Inn at Bolventor a short distance to the East and the hamlet of Temple even nearer to the West, where the existing church built in the 1880s is a resurrection of that which served the Knights Templar community in the 1200s. This essentially grazing land with its own lake shows signs of centuries past farming use including the remains of a long abandoned ancient settlement known as Black Tor reputed to have comprised dozens of huts and enclosures of various sizes with numerous upright stones still visible. There are also signs of more modern agricultural practices including a large farm building located at the western extremity of the block measuring approximately 20m x 15m. Interest is anticipated not only from those looking to acquire a major portion of the County’s countryside, maybe for ordinary amenity and recreational purposes but, particularly, from folk who will treasure the ability to be present when the sun goes down and indeed when the sun rises over such an important and atmospheric place. Directions: There are two points of access. From the South. 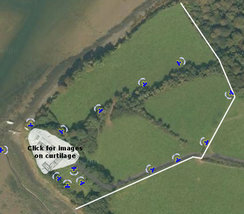 Having passed Bolventor heading westwards along the A30 take the first turning left towards Colliford Lake and St Neot. Proceed for about three-quarters of a mile along this road and access to the land can be gained off the driveway on the right leading towards ‘Colquite’. From the North. Having passed Bolventor heading westwards along the A30 take the second turning left towards Temple. After about a quarter of a mile the land will be found running along on the left hand side with the short lane leading to the modern farm building being at the bottom of the slope before the road bends around to the right. 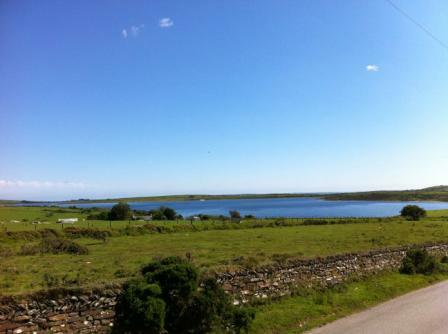 Location: Land at Collingford Lake, St Neot, Liskeard, Cornwall, PL14 6PZ. Auctioneer’s Note 1 The land forms part of Register Unit CL158 over the whole of which there are assorted Commoners Rights predominantly the grazing of cattle, sheep and horses in various numbers. Please refer to the legal pack to confirm details. Guide: £20,000 to £40,000 – Lot 129 at Clive Emson Auction 21st March 2013. 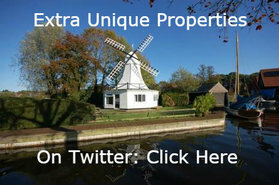 Contact Clive Emson Auctioneers Tel: 0845 6013633 – Graham Barton or Scott Gray. 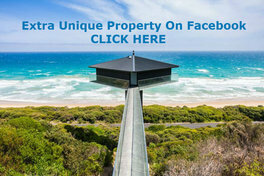 Here is an ever popular project that is regularly asked for by Unique Property Bulletin readers. 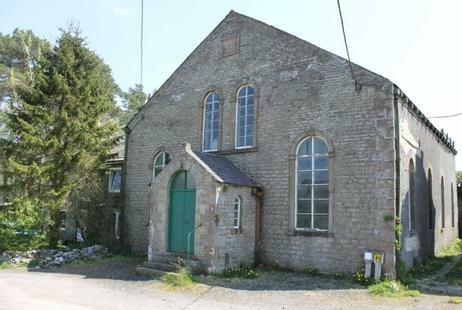 A charming former chapel with planning permission to convert into a residential dwelling. 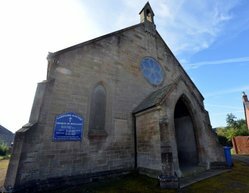 Situated in the heart of the North Pennines, the Gatehead Chapel sits in a quiet position on the edge of Garrigill. 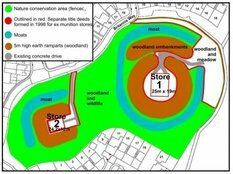 Eden District Council granted planning permission on 5th November 2010 for the conversion of the building into a residential dwelling (Planning Application Number 10/0810)…. Internally, the chapel has an entrance porch, main chapel and back room. Large windows flood the property with natural light and provide views over the picturesque surrounding landscape. Externally, the property has parking to the front and is on the Pennine Way and Coast to Coast route. Location: Gatehead Chapel, Garrigill, Alston, Cumbria, CA9 3EB. Contact Smith Gore Agencies Tel: 01434 632404. Cavers Castle, Roxburghshire (c) 2013 Rettie & Co. Apologies for being more north of Hadrian’s Wall than south for this issue. We do try to balance unusual property fairly across the length and breadth of the UK. But this week the cards have fallen a little to the north. This castle for sale was sent to us by one of our favourite readers (thankyou). We couldn’t resist including it. 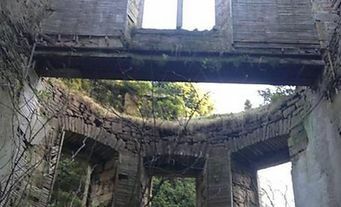 There are some very brave souls out there, and given the shape this once magnificent pile is currently in, you will need to have a lot of determination for this renovation project. 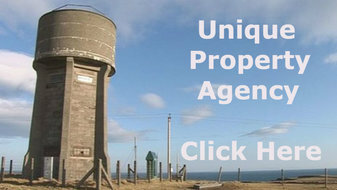 Cavers Castle – also known as Warden’s Tower – has just been placed for sale via agency Rettie & Co., in February 2013, having previously been at market in 2005 at offers over £250,000. 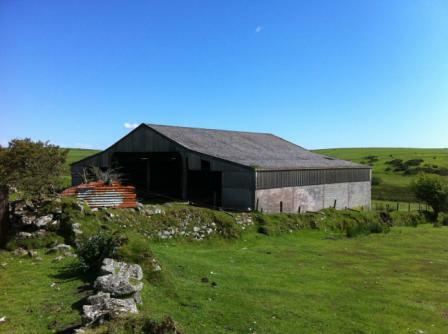 Eight years later the owners are guiding this interesting place for offers over £300,000. Agency Narrative: A once magnificent and historic castle in circa 11 acres requiring complete restoration. 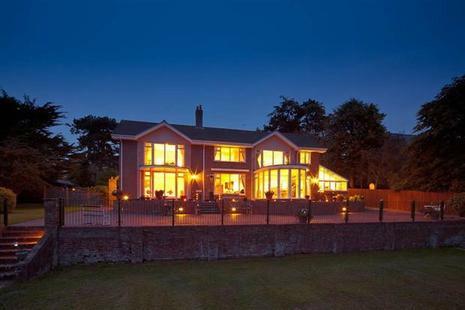 Situated in beautiful countryside in a quiet and private setting, this once grand and imposing property offers a buyer the opportunity to create a truly unique and stunning Scottish country residence. 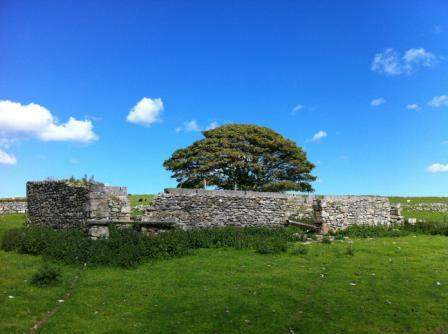 Cavers Castle is steeped in history and was most recently the seat of the Douglas family for over 300 years. 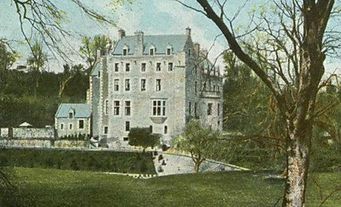 In its day, the castle was a grand 64 room family residence sitting in grounds in excess of 100,000 acres. The majority of this land was sold over the years by the Palmer-Douglas family. Today, the castle sits in the centre of a comfortably sized eleven acre plot, with the castle itself positioned centrally within the plot. The grounds contain a large pond to the western extremity, and amongst the woodland to the eastern edge are the remnants of a curling pond. 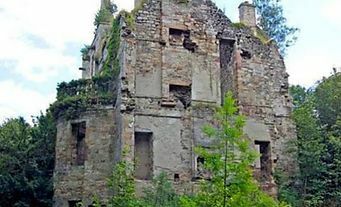 Historically, a building of note in the Scottish Borders, all that remains of the Castle are the bricks and mortar of the five storey, south-easterly wing. Some of the walls are up to eleven feet in thickness and detail around fireplaces and cornicing still remain. Cavers Castle – Brave Heart Required – As Is (c) 2013 Rettie & Co. Existing plans are available proposing the restoration of the Castle to a single dwelling family home. The plans are to create a family home to a very high specification, with space, design and amenities to meet today’s living requirements. Incorporating a swimming pool, gymnasium, library and cinema, the design will contrast modern architecture with the existing historic fabric, resulting in a rejuvenated structure that can once again take its place amongst the noteworthy buildings of the Scottish Borders. No formal application has been submitted, but the local planning department have indicated they would look favourably on the restoration of the castle and would consider the existing or new design plans. PLEASE NOTE: The castle is a ruin and images used in any marketing brochure material, includes historic images of the castle as it was. Location: Cavers Castle, Hawick, Roxburghshire, TD9 8LJ. Online Brochure & Lots Of Photographs …. Yes, you could do well to have one of these fine little ships at the bottom of this house. 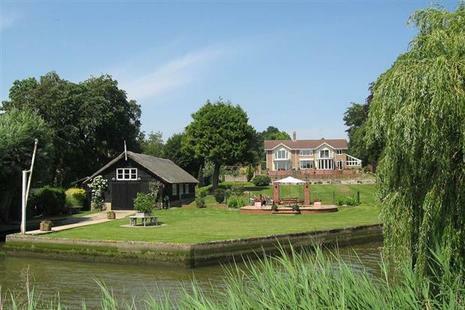 Back to our unusual property on the Oulton Broad…. Agency Narrative: Enjoying an idyllic location in sought-after Oulton Broad, this wonderful family home offers four bedrooms, a stylish kitchen/breakfast room, sitting room and a family room. 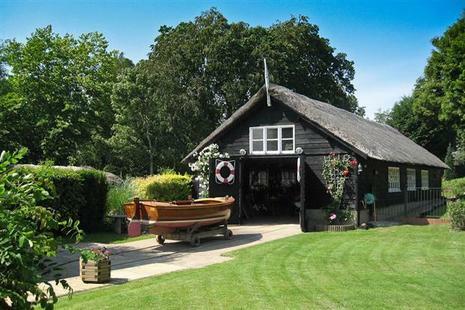 Situated amid the 1.3 acres (STMS) of stunning grounds there is a three-bedroom Coach House, a wet and dry Boat House and a private slipway to the broads. 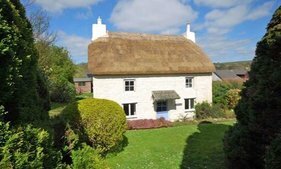 The extra property included, formerly a 19th Century Coach House, has been converted into a guest cottage. 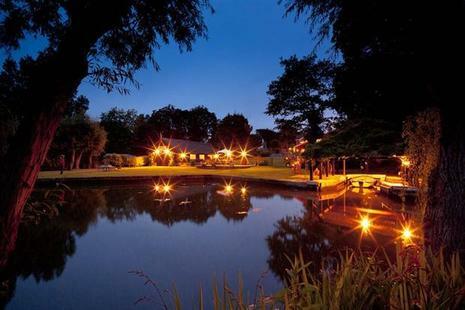 The bedrooms also capture the spectacular scenery, with panoramic views across the broad towards the Suffolk Wildlife Park. The main house – Vernette exudes a commanding presence with electric gates opening to reveal a sweeping driveway. The location of Vernette allows you to enjoy the peace of waterside life while also being close to Oulton Broad with all its amenities including shops, restaurants and pubs. The town of Lowestoft is within easy reach, providing additional shopping, education for all ages, high street stores and a wide range of leisure activities. The Suffolk coastal destinations of Southwold and Aldeburgh also make a pleasant afternoon out. It takes about 45 minutes to get into the city of Norwich, with its major shopping areas, leisure facilities and international airport. Trains to London from Lowestoft run via Ipswich, and the A12 road is close for travel by road. Contact Fine Agencies Tel: 01603 622017 – Mr Darren Neave. 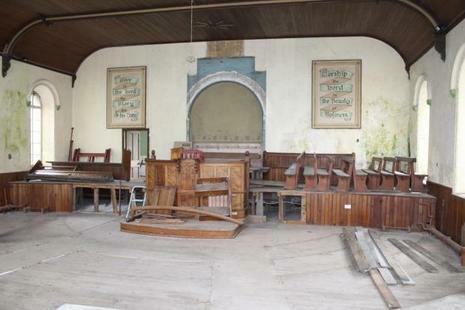 Sorry this bargain church will need you to move fast if you have a hope!Up for sale at Wilsons Auction for a very interesting guide of just £35,000. A lot of building for the money. 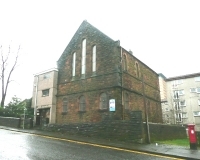 Located at Castlehead, Main Road, Paisley, PA2 6AH, and lotted at number 8. Or telephone Mr Paul Bott at Wilsons Auction at 01294 833 444.